Eagles Landing in Rehoboth Beach Delawareis an ideal getaway for people who want to stay away from the chaos of city life. 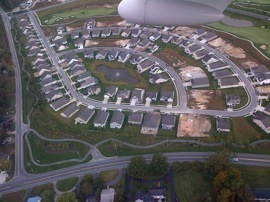 It is a small community of unique style houses very close to the Rehoboth Beach. It is pretty close to the Rehoboth downtown and you can reach there conveniently. The beautiful boulevards leading to the community adds a touch of serenity to the place. You can easily access a wide range of amenities without leaving the community premises. It is an ideal option for those planning to stay at the coastal region of Delaware. 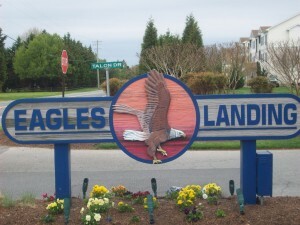 The Eagles landing community is constituted of six individual associations. 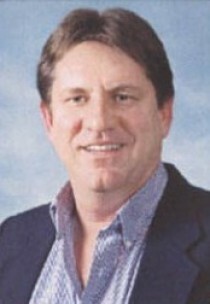 The six associations have their own set of rules and regulations. The Eagles Landing 1 & 2 are the most prominent among these. The others are Captiva Sands, Sanibel Village, Villas and Versailles. These belong to the Recreation Association and strive hard to maintain their high standards of living. A resident of the Eagles Landing will never have to leave the premises of the community as everything is readily available within the premises of the community. They have diverse options for entertainment. They have three well maintained outdoor swimming pools. Residents here can also entertain themselves by playing tennis in the tennis court. They even have a wonderful club within their premises. The clubhouse is lavish. It can accommodate a crowd of up-to 120 people. 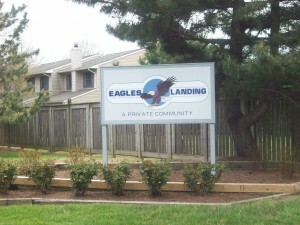 People look for penthouse or condos at Eagles Landing especially due to the proximity of this community to the beach. A youngster can simply walk to the beach. You may even ride to the beach if you are not very keen on walking. The fresh breeze from the sea has a rejuvenating effect. You have several luxury condo options to select from if you are planning a brief stay in this community. You can check out on the internet for booking rooms here online.